The Arabs are credited with making the first sugar refinery around 1000 AD on the island of Crete. The Arab people renamed it ‘Qandi’ as it was originally called sarkara from the Sanskrit language of India where a majority of spices were imported. In Arabic qandi means crystallized sugar that is the basis for the English word candy. By the time ancient Greece and Rome worked with the refinement of sugar, they regarded it mainly as a medicine, and was added to food only by those who were very rich. So you can only imagine that everyone wanted to keep pace with the privileged by including sugar in their diet. Consequently, the producers and makers found that eating sugar was far more profitable than marketing it for medicinal purposes and even in modern day times, we still twist its use to better flavor foods, help breads rise, bake crunchy/chewy cookies, sweeten coffee, tea, chocolate, etc. But, when you go back to its original use, processed sugar has a great reputation for numerous healing and beauty properties spanning centuries and continents. Granulated sugar is a superior moisturizer and exfoliates better than salt, while simultaneously serving as a sound antibacterial by working to prevent infection and scarring. Ironically, when eaten sugar is harming the body as an inflammatory, in contrast when appropriately applied externally sugar is a helpful healing agent. Over the seven years of studying the effects of processed sugar, this is the only time ever discussing a positive function for its use. Processed sugar has outstanding benefits when used on wounds such as bed sores, leg ulcers and even amputations. Scientifically, processed sugar works outside the body because the bacteria there needs water to grow, in view of that applying processed sugar to a wound draws the water away and thereby prohibits the infectious bacteria from receiving any water. Without water the bacteria cannot multiply and thereby causing it to die. Processed sugar is great for the skin because it provides alpha-hydroxy acids, where Glycolic acid is a derivative of sugar cane. Check out your skincare product ingredients and the most commonly included item is alpha-hydroxy acid. Western medicine is trying processed sugar to treat serious wounds and especially burns that fail to respond to conventional therapy. 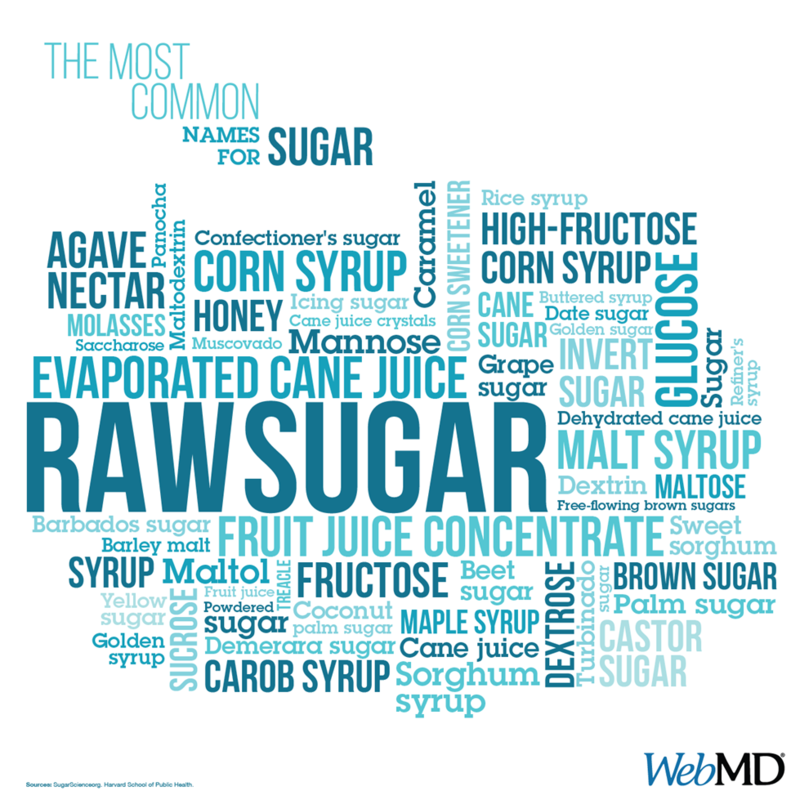 Some physicians also believe sugar supplies the very nourishment damaged tissues require for healing and re-growth. In post cardiac surgery care, granulated sugar has been used with success in treatment of open mediastinitis (inflammation of the tissues in the mid-chest), with the bacterial contamination of the wounds being eliminated in a few days. Since the 1980’s, thousands of patients have been treated with processed sugar and povidone-iodine for wounds, burns, and ulcers to accelerate healing. Faster healing reduces the requirements for skin grafting and antibiotics. External yes, internal no!